Vestry gives Mrs. Granville Wright permission “to do such work as she sees fit” to redecorate St. Luke’s Church. St. Luke’s Church has 15 Tiffany stained glass windows, and one of the few remaining complete interiors designed by Louis C. Tiffany in the USA. 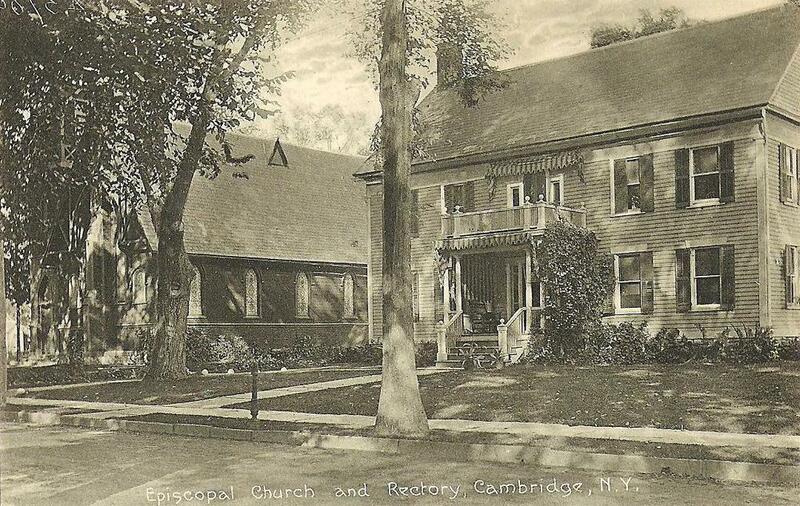 It is an essential part of Cambridge’s Historic District and is listed on the National Register of Historic Places.